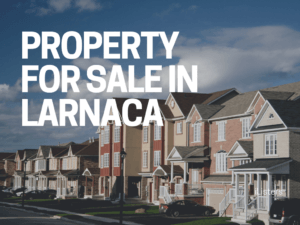 Land plots are in general located either in the main towns and villages or in their vicinity. 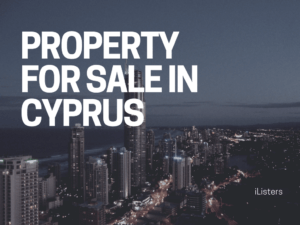 Land for sale in Cyprus is generally sold within building plots with smaller sizes that varies from 250m2 to about 1000m2 and is subject to a number of regulations in order to build a property in Cyprus. The location of the land can affect the way it is zoned allowing for a particular building density. As an illustration, in case you own a plot of 1000m2 with a building density of 20%, the house you intend to build can have a maximum living area of 200m2 (that is, 20% of 1,000m2). Depending on where the plot is located, building density varies from 1% to 150%. As this can have a direct effect on the land value and also on what you are allowed to build, you need to firstly take it into your consideration. You also need to note that there are rules that govern the number of floors you desire to build. 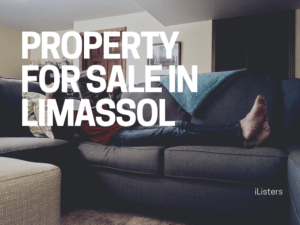 For example, you are not allowed to build more than 4 floors in the plots located in towns and more than 2 floors in the plots located out of towns. The plots offer services such as electricity, water, telephones, and roads. Agricultural lands are in general considered as lands used for cultivating crops or farming inside or around villages in Cyprus. The agricultural lands sold vary from 2000m2 to 50000m2 plus. Unless you intend to make a country resort or golf course, you won’t need a 50000m2 plot of land. To build a house you are dreaming of you need to consider purchasing 4000m2 to 8000m2 land. Note that no more than ONE house is allowed to be built on agricultural land. The allowed building density in such an area is in general 6% but it can vary from 1% to 10%. 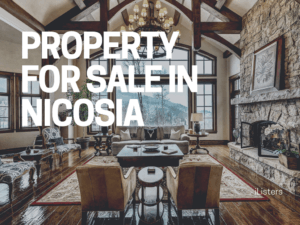 For example, in case you wish to purchase a 4000m2 plot of agricultural land and the building density is 6%, the house you are allowed to build can contain 240m2 living area – 6% of the total area of 4000m2. 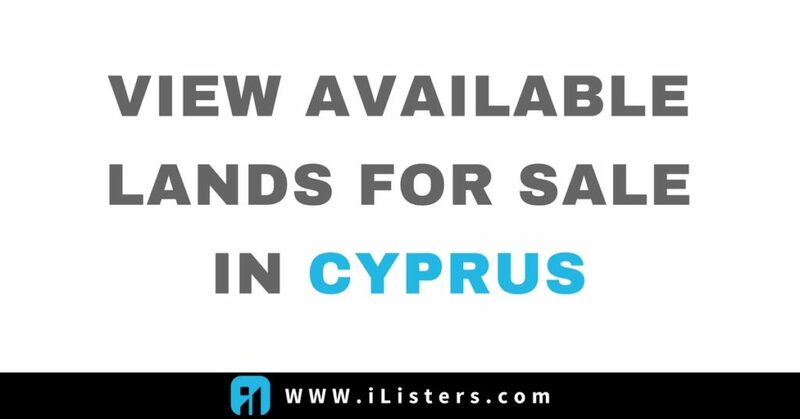 Bear in mind that most plots of agricultural land for sale in Cyprus do not come with electricity, water, or telephones within the land. The land you wish to purchase must be located within 100 meters of a road so you can obtain permission for planning. It is worth mentioning that the plots of agricultural land are cheaper than that of building land; however, you are responsible for paying for the abovementioned utility services if you wish to use them on the land. These services are usually brought to the land from the nearest sources that are available. 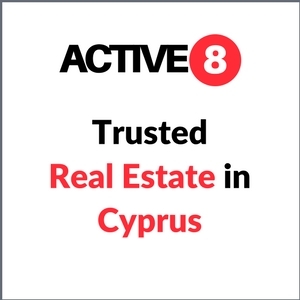 In sum, you need to fully consider the above before you decide to purchase land for sale in Cyprus. The Title Deed contains the term οικόπεδο. The utility services you need (e.g. including telephone, water and electricity) are provided to the edge of the land plot. There is a right of way that provides vehicular access to the land plot. There is a chance that the planning permission you need for your property may not be granted. It may cost you too much to take telephone and electricity to your property. You might also be required to wait many years to receive these services. You probably will not have the chance to pipe water to the property and thus will need a borehole or tanker deliveries. it will be a big possibility for you to use parts of the land for pavements, roads, and amenity areas. You may be denied right-of-way to have access to the land you own or you may have insufficient right-of-way to fully use your property – you need a width of at least 12 feet. In such cases, you may have to claim a right-of-way from adjacent property owners upon providing them with reasonable compensations. The land may not be suitable for building because of geological conditions (e.g. some course of seasonal water may be running through it). In case the land is located 600 feet away from a public road, no permission will be granted to build a house on it. When you decide to purchase land, first ensure that the land that is being sold is the one that is being shown to you. Ask for copies of the Land’s Office Site Plan and the Title Deed. Then, make sure that all the information on these two documents agrees with each other (e.g. references, plot, plan, and sheet). It is better to identify buildings, roads and anything relevant based on the location, shape, and boundaries indicated in Site Plan. Having in mind to prove that you can build your house on the land. 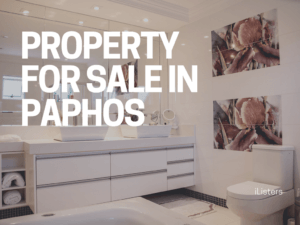 Choose and obtain a survey associated with the land you are purchasing to make sure it is certainly suitable for property building. Build(ing) Factor: The allowed maximum square metres are indicated as a percentage of the area of the land. Site Coverage: The maximum area that your building’s ground floor can occupy on the site is indicated as a percentage of the area of the land. Try to ensure that all your family members who share ownership of the land are prepared to sell it. 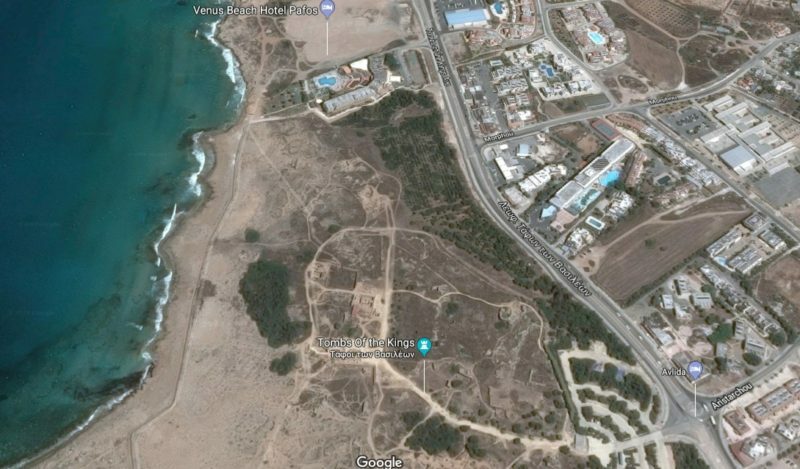 Based on the seashore protection zone building on any land located within 100 metres of the sea is prohibited. Avoid purchasing a share in a land plot if it cannot be divided into smaller plots and a Title Deed cannot be issued for them.